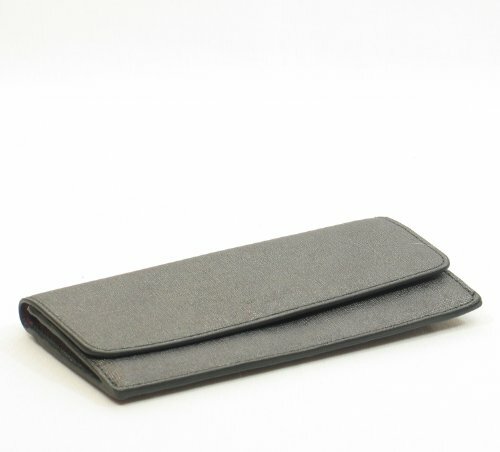 Elegant in its simplicity, this vivid design in beautifully textured, hand-finished Saffiano leather opens to reveal a full-length billfold, precisely aligned credit card slots and a zippered coin purse. Approx. 7 3/4" x 3 1/2". 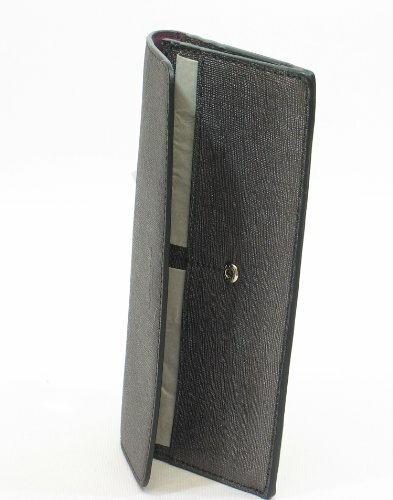 Interior card slots, full-length billfold compartment and multifunction pockets. Fabric Lining. Silver Tone Hardware. Coach box and dust bag are not included.